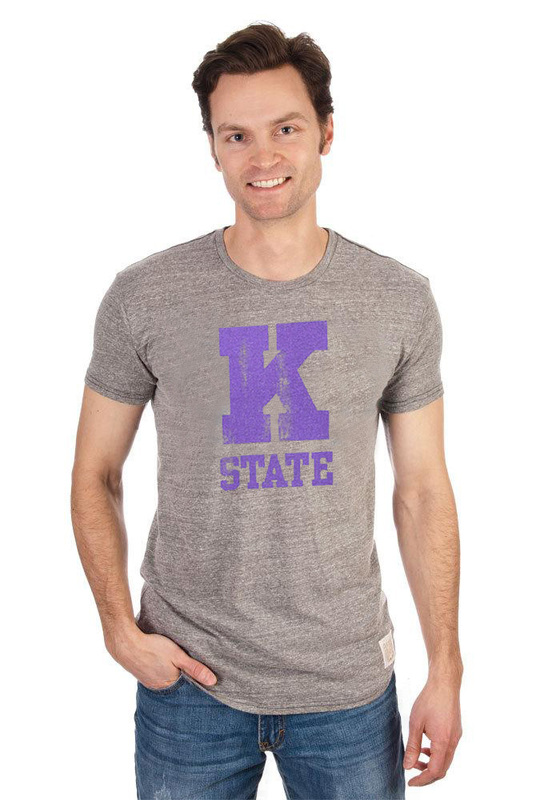 Support your K-State Wildcats in this Grey Short Sleeve Fashion Tee! 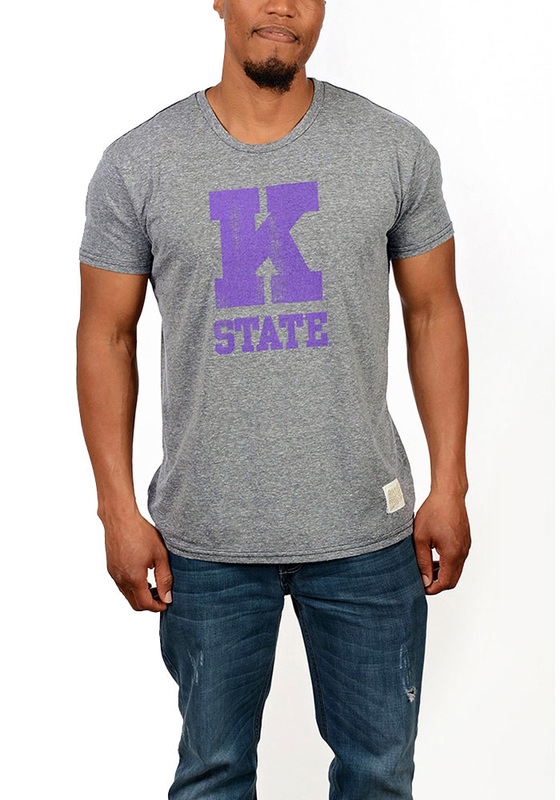 This Big K Fashion T Shirt features a distressed screen printed wordmark "K State". 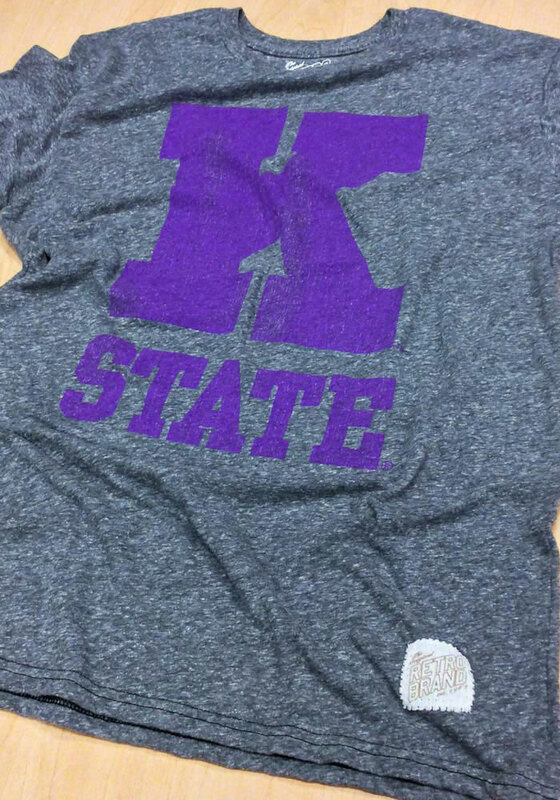 Be ready to shout "Fear The Cats" when you wear this K-State Wildcats Short Sleeve Fashion T Shirt in the stadium or on the street.